Bring the family to America’s Home for Racing for an affordable price! Save 10% when you lock in a NC Education Lottery 4-Pack today! Purchases must be made in increments of four (4) adult tickets to qualify. Racing’s better with a crowd! 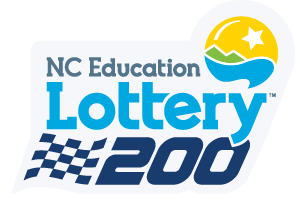 Save 20% when you purchase a NC Education Lottery 6-Pack today! Purchases must be made in increments of six (6) adult tickets to qualify.